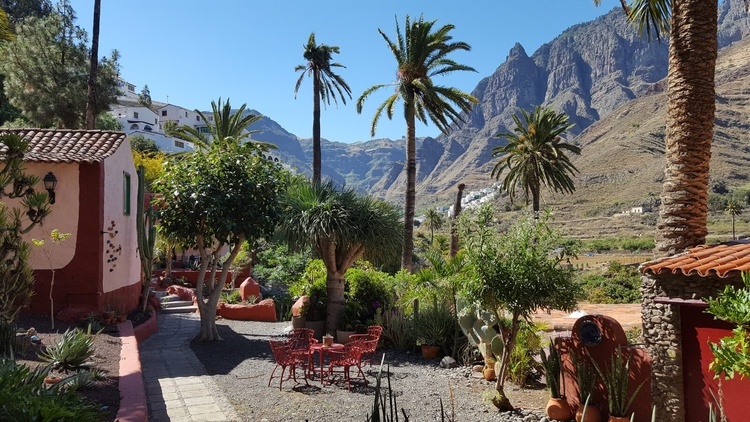 35489, Europe, Spain, Canaries, Gran Canaria ,Agaete. 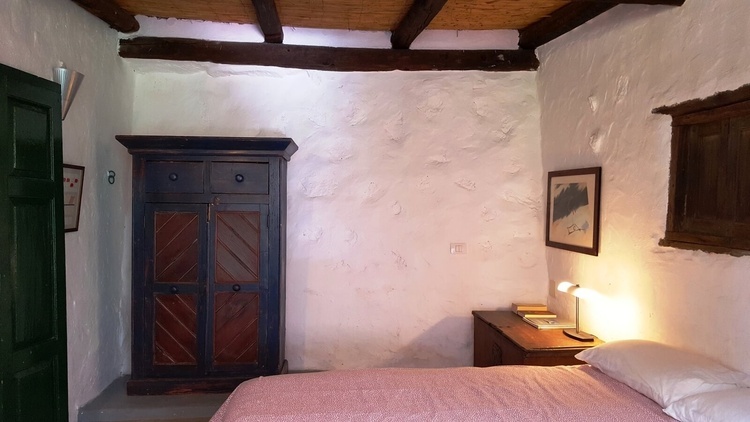 This house, which was originally built more than 150 years ago, cannot be said to be an "old house" since, after being restored ( this restoration was awarded by two important Institutions: Cabildo Insular de Gran Canaria and Agate Town Hall ), it has all the comfort required to respond to today's demands without losing its original character and flavour. 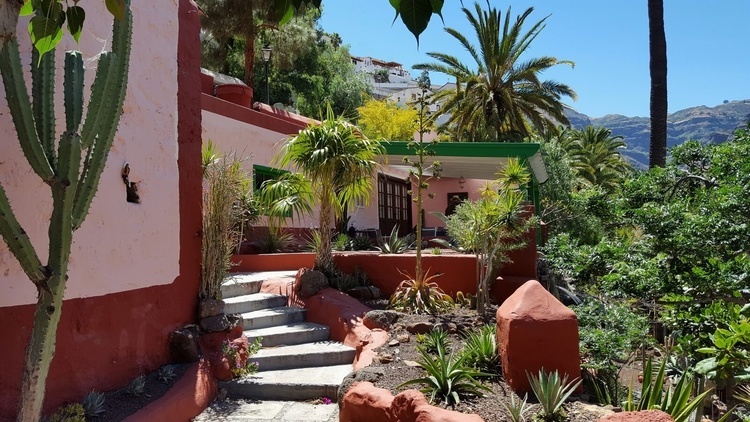 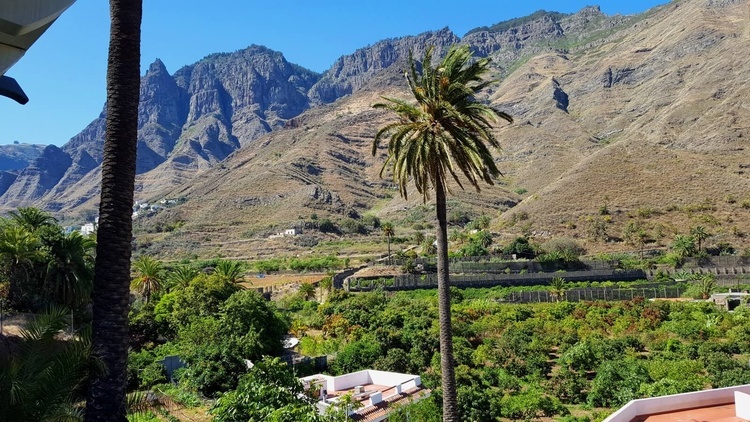 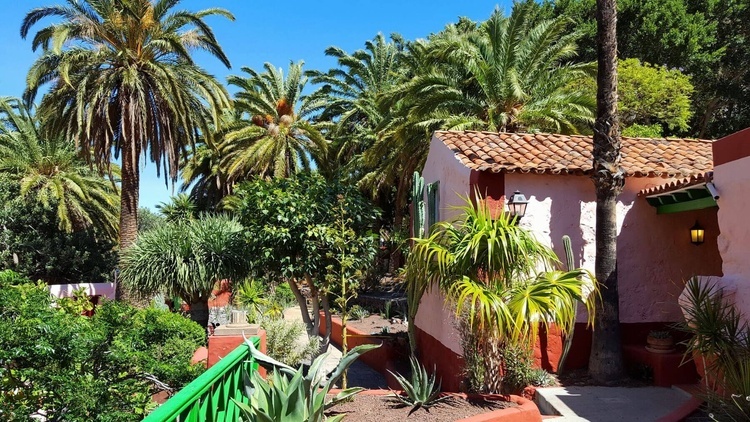 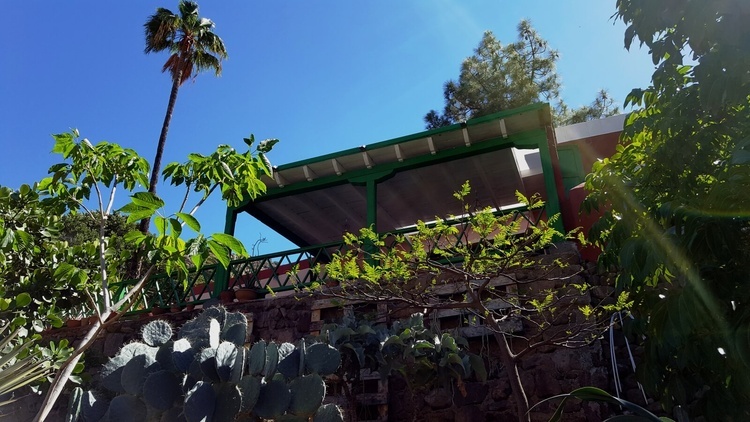 It has splendid views to the Valley of Agaete as well to the Massif and Pine Forest of Tamadaba, places towards different trekking routes lead starting from spots located near the house. 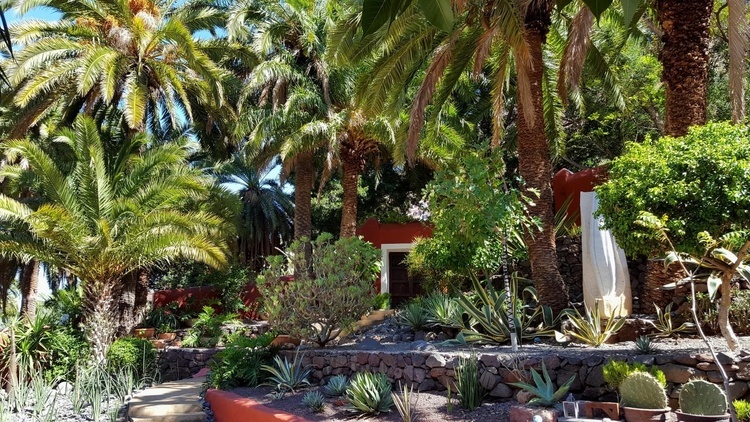 The palm tree forest where the house is located served as a basic for an original garden design were native Flora and species from other countries, mainly Latin-American ones, have been added, and whose adaptation and development clearly show the mildness of the micro-climate of this valley. 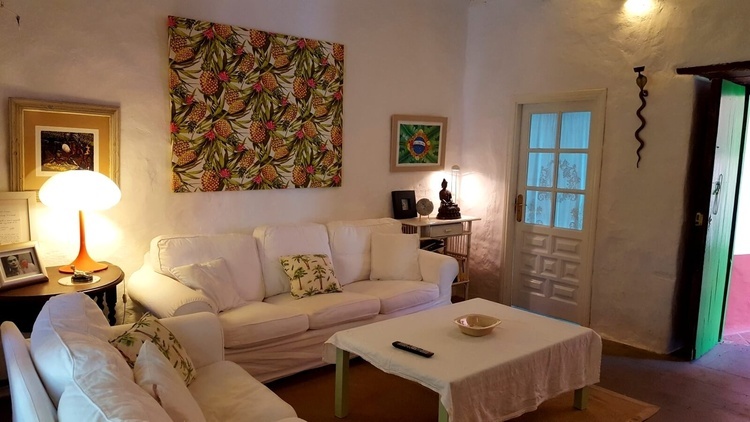 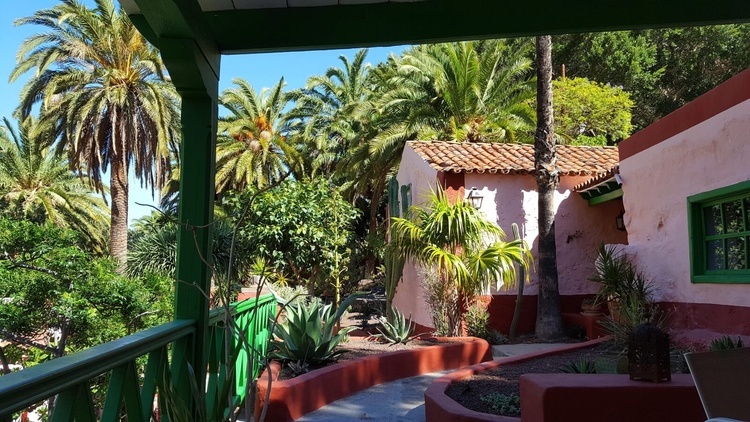 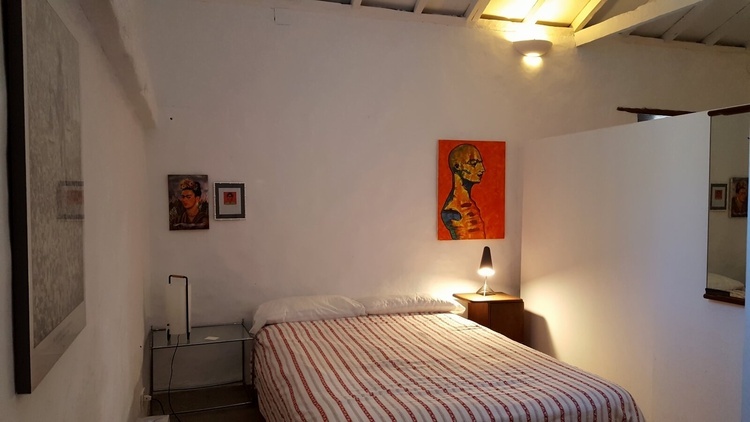 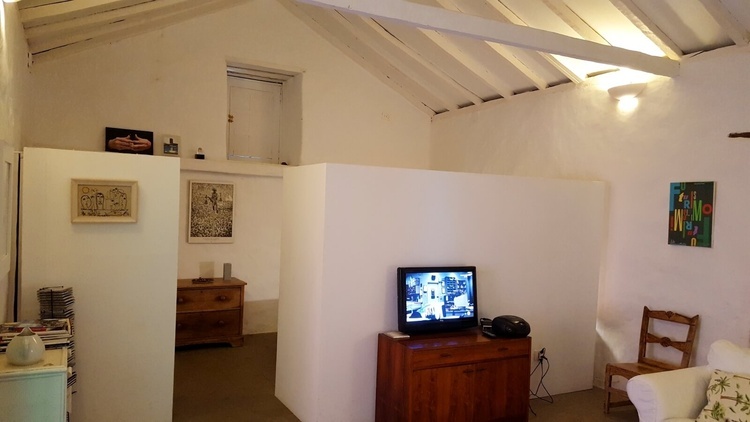 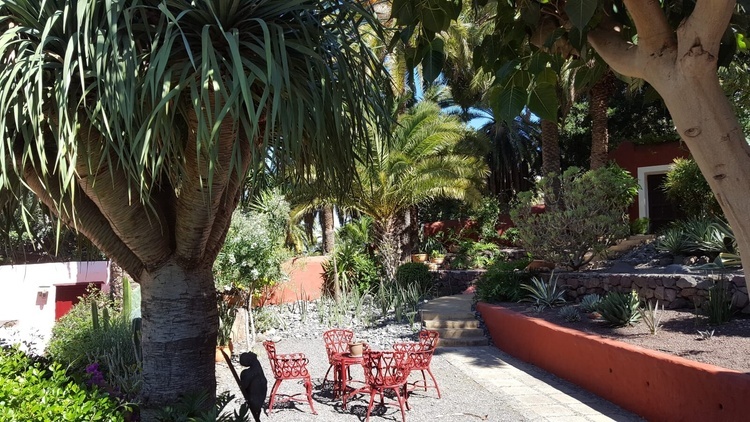 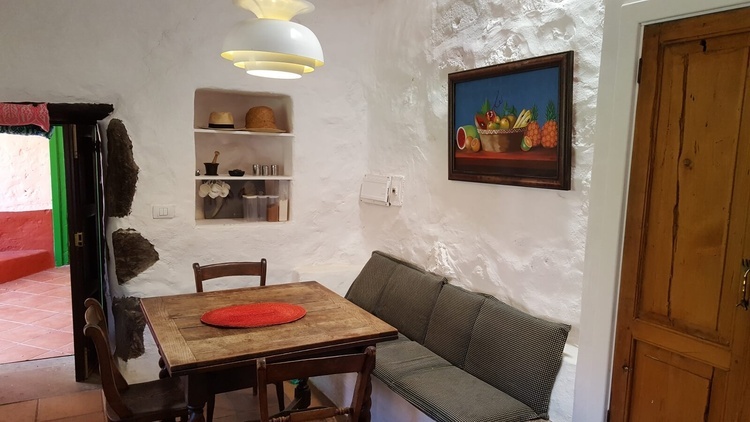 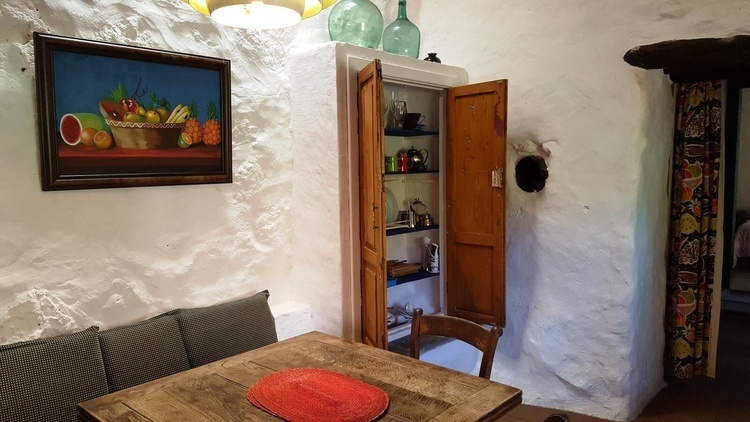 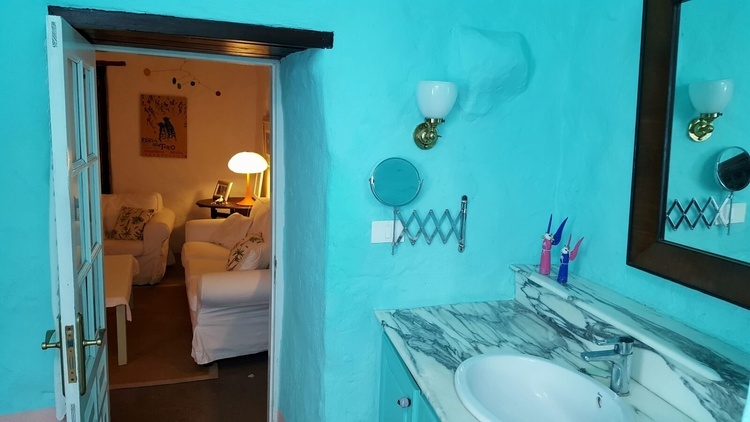 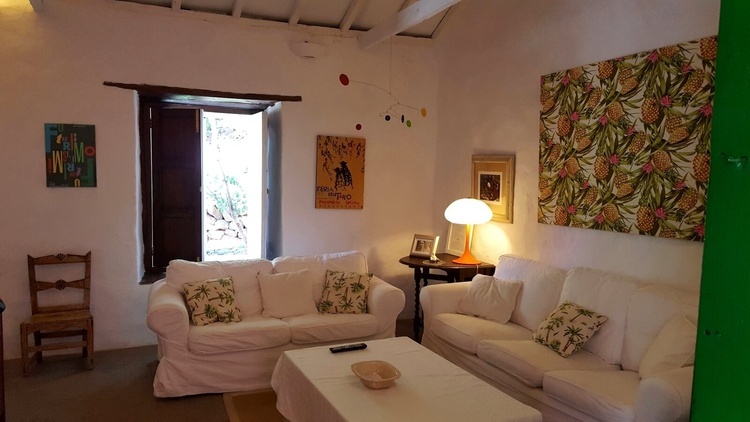 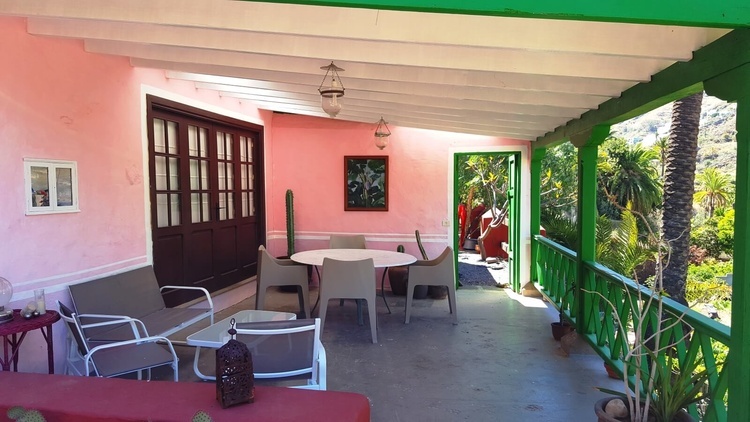 We highlight the house's decoration where the love its owner shows for 20 century art, with paintings and sculptures by Canarian and South American artists and for antiques is notorious. 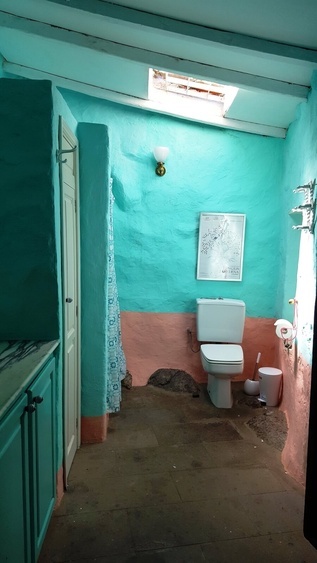 His talent to combine both is one of the most outstanding characteristics of this house. 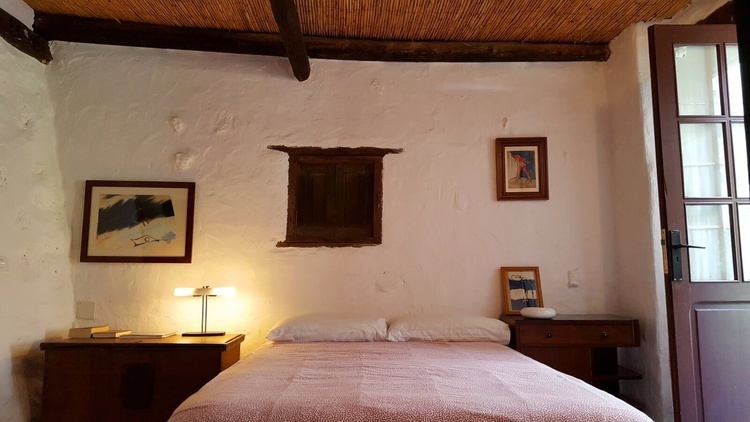 Located in "Los Berrazales" valley, highly reputed because of its microclimate where many kind of fruit are grown, from oranges to avocados, mangoes, papayas and even coffee. 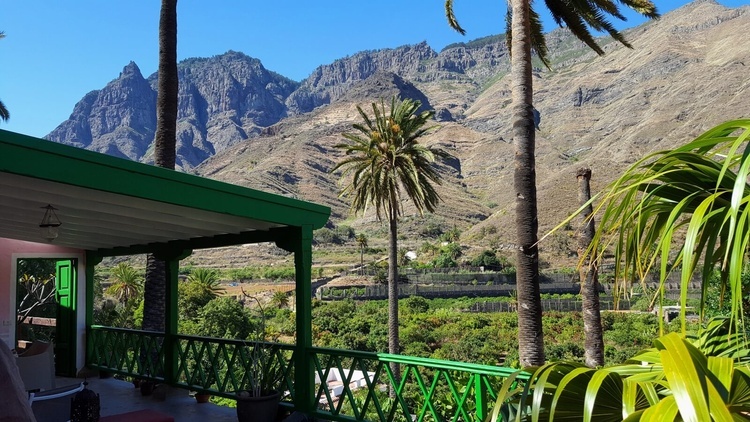 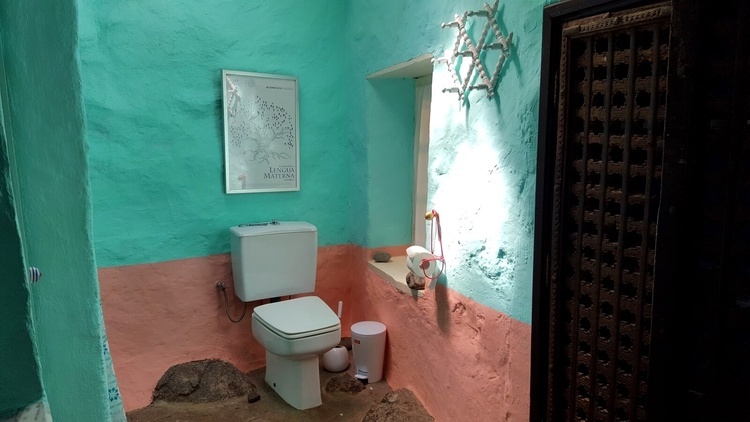 Due to its privileged situation, a few kilometers from the coast (Puerto de Las Nieves) and in the middle of the valley, it is posible to offer both the posibility of having a bath in the Atlantic Ocean and trecking through different routes of walking paths of the island, that start on the area. 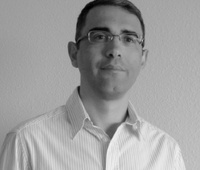 Graduated in Hotel and Lodging Management by Hotel Institute Montreux (Switzerland), I have being working 20 years in all kind of hotels in Spain and several European countries. 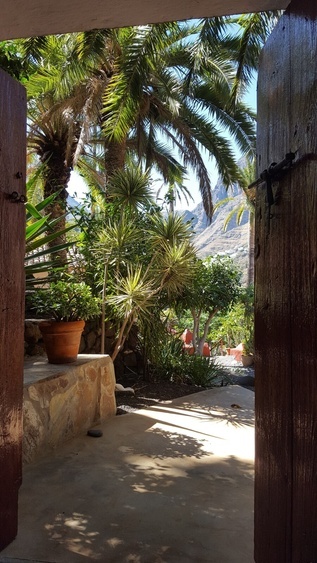 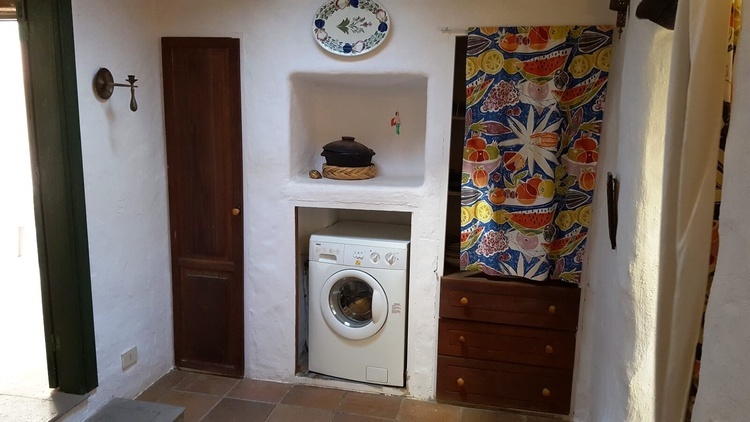 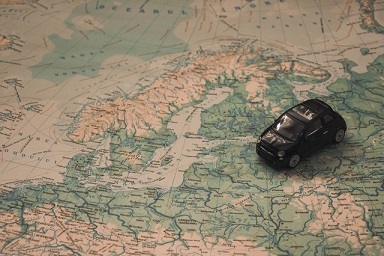 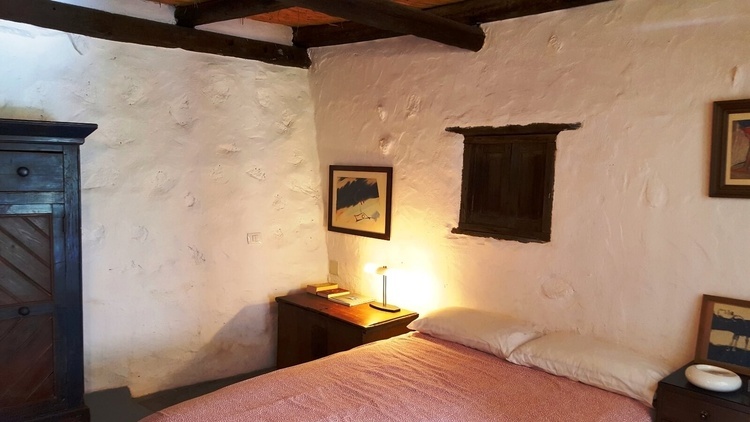 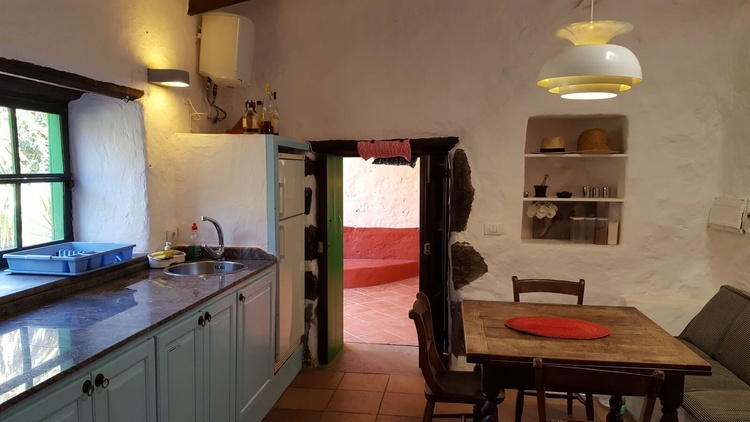 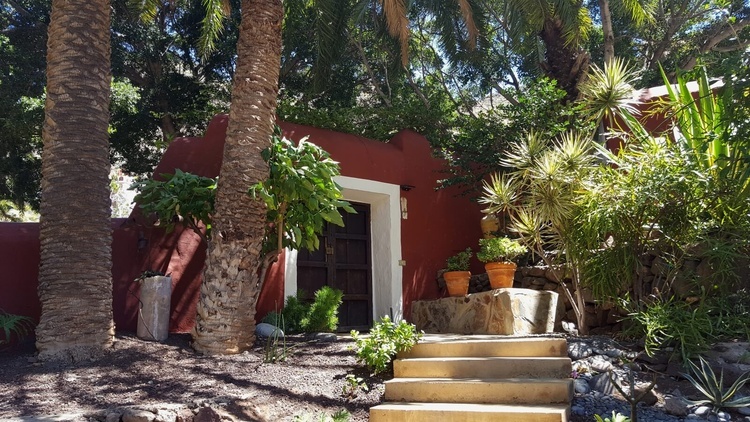 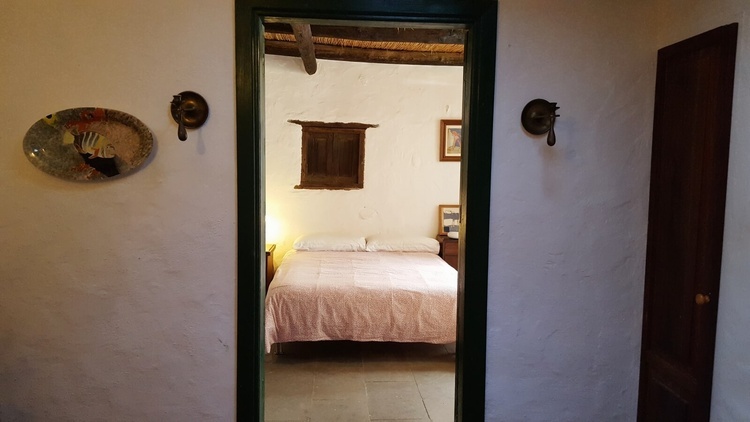 From 2000 I left the hotel industry and move to the emergent rural tourism and since then I have been working as sales manager for rural houses accommodation booking center in the Canaries.